It seems like it only takes a few seconds being on social media or TV to see people crying out for justice. We often speak of “getting justice”, but the Bible speaks of “doing justice”. 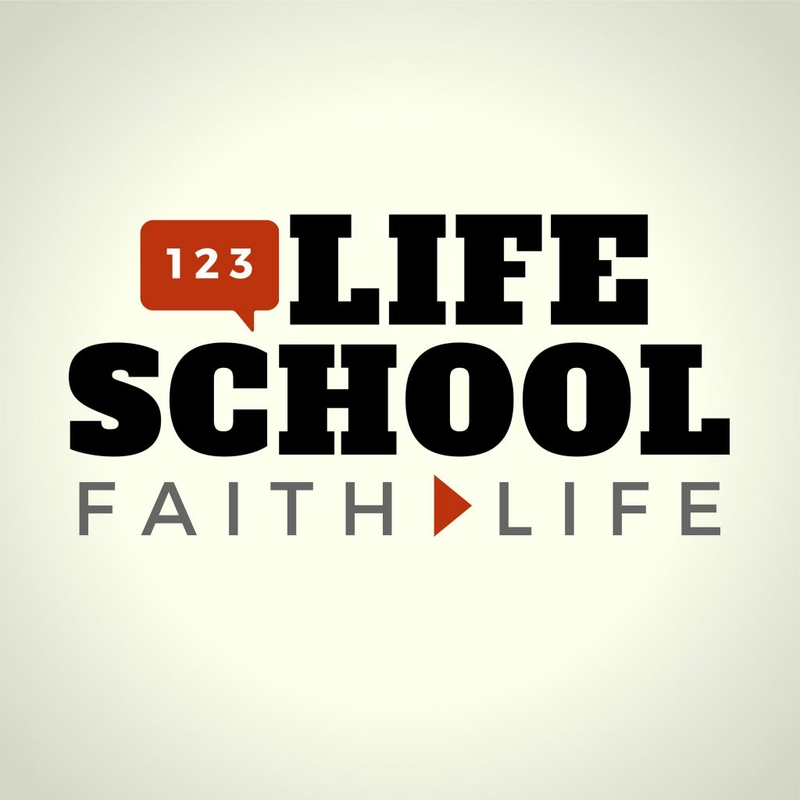 This week on the Lifeschool Podcast, we discuss the command in scripture to love mercy and do justice… and if our cultural understanding and experience of justice is lining up with God’s heart and hopes. 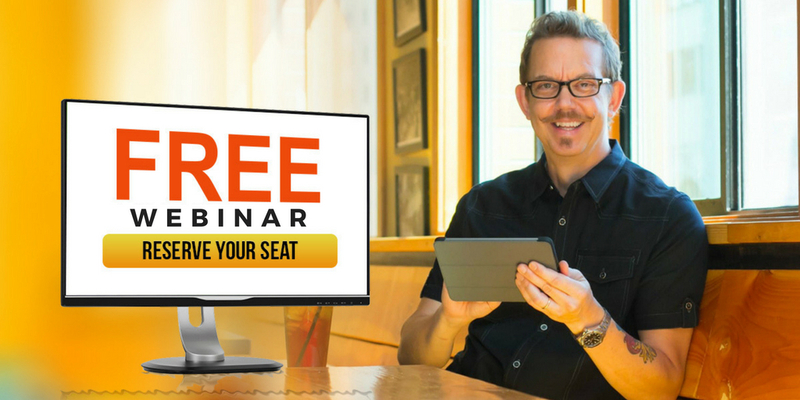 Justice is disillusioning… Where do you draw the lines of where justice starts and end? We all have different ideas on correct levels of justice—what is just and what is not. How do we set a baseline of what justice (or maybe even injustice) looks like? Who sets the bar? 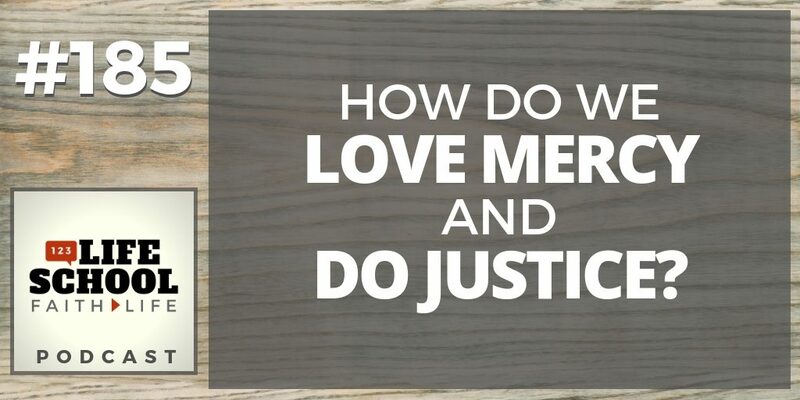 Life-changing (and biblical) definitions of mercy and justice. What exactly produces a “love of mercy” in our own hearts and lives. How God’s “justice” will change the world. How we can participate in God’s restorative justice in the lives of others. The Justice Primer will walk you step-by-step as a group into understanding what it means to love mercy and do justice among the least of these in your area.